The online shopping industry is an extremely competitive one. Unlike a physical shop, customers have far more choice about where they spend their money, all just one-click away. They can flit from site to site quickly comparing deals, reviews, shipping timelines and a hundred other things before they choose where they’ll buy. That is why, as an ecommerce shop owner, you can’t afford to leave anything to luck, it’s extremely important to constantly work on your website in order to increase conversion rates. But before getting into testing and real optimization, there are some basics every ecom store should have. One thing I’d like to start with is the product page since it’s often neglected, here we go. To help you beef up your sales, I’m going to share some simple ways to help increase conversions which you can implement today. Your product page is where the majority of your customers will finally make the decision between buying your product and leaving your store. Unfortunately, it’s an often-neglected part of the sales funnel. Most store owners tend to focus on improving their checkout page or tweaking what happens after a visitor adds a product to their cart, they forget customers won’t get that far unless you have a solid product page that converts. 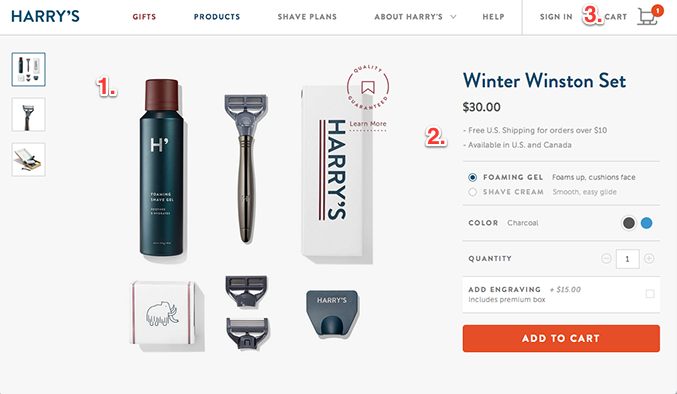 A great product page contains elements that inform potential customers, show social proof, highlight all the features and benefits of your product, and build trust between your visitors and your business. Your web design should be kept simple and easy to navigate. When a visitor lands on your site they need to immediately understand the layout and how to navigate the website. If a customer cannot navigate the menu and interact with the site they will click off and find a competitor that offers a more user friendly experience. The product images should be allowed to speak for themselves without being overshadowed. That is why you need fantastic product photography to really sell your goods. Blurry or small photographs are one of the easiest ways to put a customer off. Including professional pictures alongside a seamless zoom function on a product page will give a boost when trying to improve ecommerce conversion rates. But don’t worry, professional photography doesn’t necessarily mean big budget, check out the DIY guide from Shopify. Creating an account on your website should be a choice, not a requirement, unless you enjoy massively losing sales. According to this survey by eConsultancy, 25% of shoppers abandon their purchases because they are forced to create an account. To understand what a big deal this is, look at the problem from a shopper’s point of view. They come to your website to buy stuff. When they see something they like and add that item to cart, they don’t want to be forced to make up a password and create an account. They want instant gratification, not in-advance commitment to your brand. I cannot stress the importance of providing free shipping as a conversion method. A recent E-tailing Group study revealed that unconditional free shipping is the number one criteria users look at when making a purchase online. In another study 93% of respondents indicated that free shipping on orders would encourage them to purchase more products. High shipping costs were rated as the number one reason why consumers were not satisfied with their online shopping experience. Try to incorporate delivery costs into the price of your products if you are worried about losing out. When a potential customer has a question about a product you stand a much better chance to close the sale if you answer that question immediately and while they are still on the website. 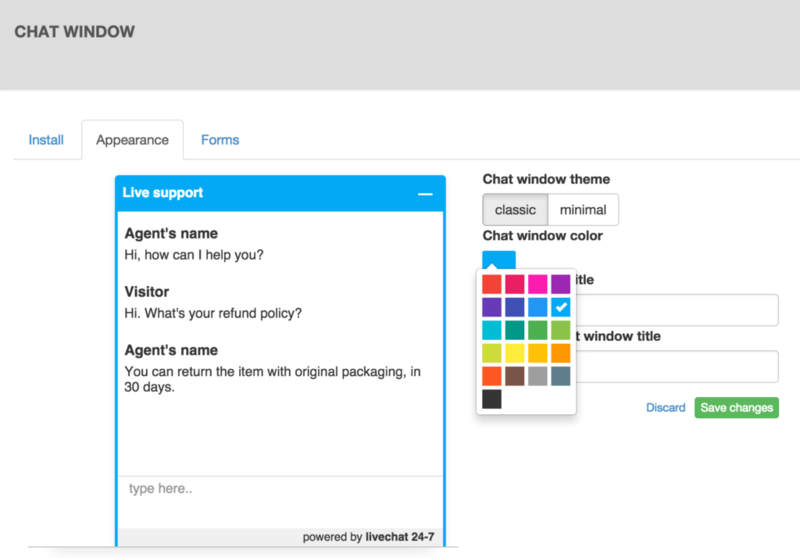 A simple chat popup can be a low-friction way to get the conversation flowing with your customers. What’s great is there are some free live chat apps out there for Shopify, like this one, but make sure you have someone answering the chats to get the most out of it. When customers are on the fence about purchasing your product, oftentimes it’s because they have unanswered questions. Including a list of frequently asked questions and answers on your product pages helps get them off that fence. Think shipping times, accepted payment methods, return/refund policy and so on. Inevitably, users will hit an error page on your site, and they will likely get frustrated and leave. 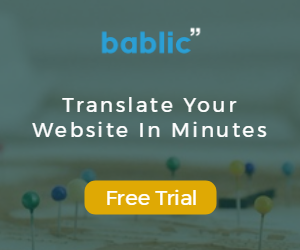 Instead of telling them to press the back button, consider a button directing them to a particular category page, a search field or even an automatic live chat popup that offers to help with whatever the visitor was trying to do. Another, more tricky, conversion booster would be offering a coupon code they “earned” by falling on a page not found. One of the biggest downsides of shopping online is not being able to touch, feel, or physically examine a product you’re thinking about buying. When you go down the street to your local mall, you can touch products, better judge their size & quality, and get a better sense of what owning the product will be like. Pictures on your product page can only do so much. Often, a well shot video that gives a thorough look at your product can help potential buyers make those missing connections. Reviews from legitimate customers are one of the biggest gamechangers in an ecommerce store. A 2010 study by The Nielsen Company confirmed that people read reviews and decide by them. Nearly 60 percent of online shoppers said they consult reviews prior to purchasing consumer electronics and 40 percent of online shoppers claimed that they would not even buy electronics without seeking reviews about the product online first. Imagine users being able to read reviews without even leaving your product page? Plus, seeing that your business allows for reviews lets your visitors know you have nothing to hide and builds trust, the most important factor when selling online. If your product is endorsed or certified by a reputable firm, let visitors know with a badge or seal. Any certifications or important characteristics of your product (such as safety, legitimacy, officiality) should be included and highlighted on your product page. Proudly display your money back guarantee or exchange policy on your product page. Show off that you stand behind your product, make it risk free for your potential customer. If you put the risk on yourself, and give visitors more confidence, they’ll be more likely to trust you and in turn, purchase your products. Making sure your ecommerce store is connected to all your social channels is key for boosting conversion rates. Make sure that your social media profiles are easy to locate from the website. This builds trust within the brand. Consumers love social media and take every chance they can to interact with brands that they are interested in. Make sure you have a number of ways to pay available on your ecommerce site. It is also a good idea to display what payments you accept in the footer of your store. There is nothing more annoying than filling up a shopping cart, getting to checkout and realizing they don’t accept your preferred method of payment. Not only will the customer not convert but they will be left with a bad first impression of the site in general, and we all know first impressions are everything. Creating a blog that has interesting information in regards to your niche will help people use your website as a source rather than just a shop, you can quickly become an authority in your niche simply by blogging consistantly. Fashion brands should work on creating reputable blogs that have news, reviews and tips rather than just pushing their products. Your blog represents your brand and the ideals that your customers look up to so make sure you represent it. It can also become your number 1 marketing method, but more on that later. Show some interesting offers to your visitors when they’re about to leave your website. Discount offers, free shipping or anything that you can offer, could be a catchy way to grab your visitors. Big budget, low budget or no budget, most of the above Shopify tips can be implemented today for free on your shop and they will definitely help increase your overall sales, it just takes a bit of time and effort. Before paying for an app, always look for a free version, especially when starting out. If you can’t find a free one then look for one with a free trial at least so you can test it out and see if it’s worth the money. Some of the above tips sounds like they are for more professional, advanced users or even bigger companies but the truth is they are for everyone. Having a proper product images, or running a blog for example is something every online business should be doing, big or small. Hope you enjoyed the post, please share if you did and check back later for more advanced tips on how to increase your sales on Shopify as well as other platforms. Let us know about your Shopify tips and tricks in the comments!